Tickets for Patterson’s 3A North region semifinal game at City at 5 p.m. will be sold only at the door. The cost is $5 and City will begin selling tickets at 4 p.m. It is expected to be a sellout, so those planning to attend are advised to arrive early. 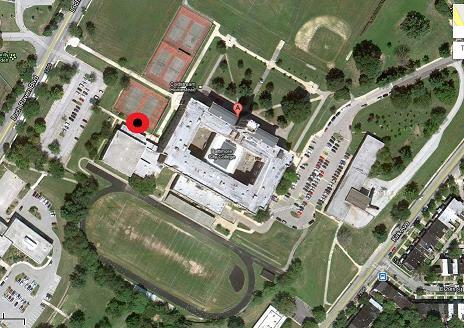 The entrance to the gym is marked below with the black and red dot.